Measles is a viral disease and spreads through the air by coughing, breathing, and sneezing. It is highly contagious and stays so for 2 hours or more on the surfaces or in the air. The most common symptoms of measles are high fever, rash, runny nose, cough, and watery eyes. It is possible to develop an ear infection, pneumonia, or diarrhea when you develop measles. In rare cases, it can cause swelling of the brain and may lead to life-threatening consequences. As measles is a viral disease, you cannot take antibiotics to treat it. The best thing is to learn how to prevent itin the first place. Infants between 6 and 11 months of age, if traveling internationally, should be given one dose of measles vaccine. Infants who have been vaccinated before 12 months of age should be given two doses of measles vaccine, at least 28 days apart after the first birthday. Children above 12 months of age should get two doses of measles vaccine, with second dose given at least 28 days after the first dose. There is an outbreak of measles in your area. Someone in your home is with measles. You are going to travel to an area where measles is common. Taking HNIG is another option for anyone interested in learning how to prevent measles. It is basically a concentration of antibodies that provides short-term but immediate protection against the infection. It is an appropriate choice for babies who are younger than six months and for pregnant women who have never had measles before and are not vaccinated already. Anyone with weak immune system due to HIV or another condition should consider getting HNIG. It is usually given within 6 days of exposure. One way to prevent measles is to keep your distance from someone who is infected. 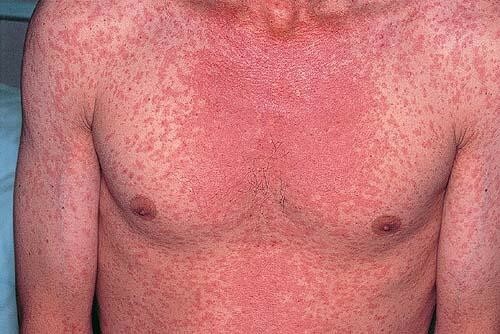 Measles is highly contagious, especially four days before and four days after the rash appears. Infected person should be isolated for a few days and not return to normal activities for a few weeks. Be sure to wash your hands with soap and water or an alcohol-based hand sanitizer for about 20 seconds. Avoid touching your nose, eyes, or mouth as much as possible. Use a tissue paper to cover your mouth whenever you sneeze or cough. Avoid close contact, such as hugging, kissing, or sharing eating utensils, with someone who is infected. You can find a number of ways on how to prevent measles, but you also need to learn things you can do when you become infected. Here are some simple yet effective home remedies to deal with measles. 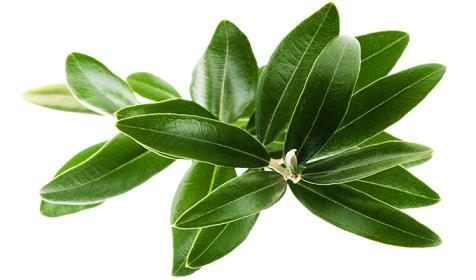 These leaves have anti-allergenic and antibacterial properties and therefore help relieve itching caused by measles. 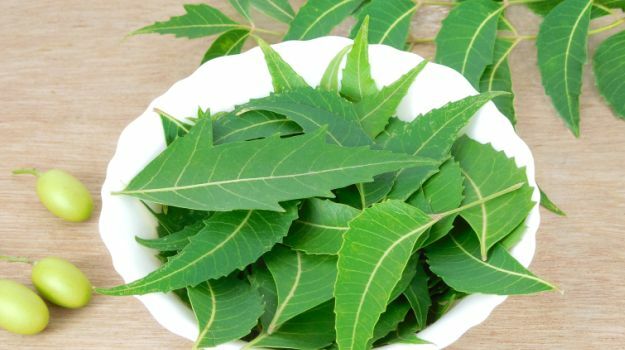 Take a handful of fresh neem leaves and grind them nicely to get a smooth paste. Apply this paste directly on your affected skin and rinse it off with lukewarm water once it dries out completely. Do it at least once a day. Thanks to its antiviral and antimicrobial properties, it helps ease measles in a natural way. Take a few olive leaves and grind them to get a thick paste. Apply it on the rash and other affected areas on your skin. Leave for 30 minutes and then use lukewarm water to rinse it off. Do it at least once a day. 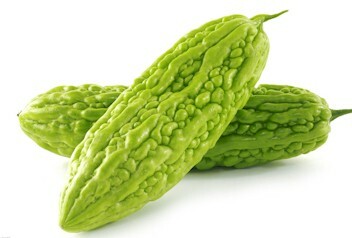 Bitter melon or bitter gourd has antioxidant properties that help relieve symptoms associated with measles. The presence of zinc, vitamin C, dietary fiber, and potassium also makes it quite beneficial for your immune system. This in turn accelerates the healing process. Take a fresh bitter gourd and extract its juice. Mix a teaspoon of honey, a tablespoon of bitter gourd juice, and one-half teaspoon of turmeric powder together. Apply this mixture on the affected skin to find some relief. Use it at least twice a day. 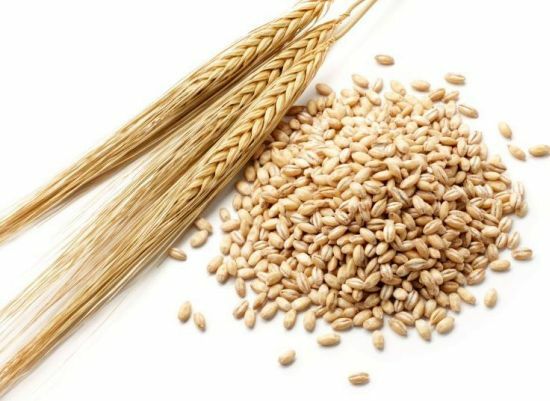 Barley is an extremely beneficial remedy to treat itching and skin irritation. It also boosts your immune system, which is mainly due to the presence of antioxidants, vitamin C, and zinc. Take a cup of barley and mix it in three cups of water. Bring it to boil and simmer until only half the water is left. Strain it when it cools down and then add sugar and salt to this mixture. Drink a couple of glasses daily for a month to relieve symptoms of measles. 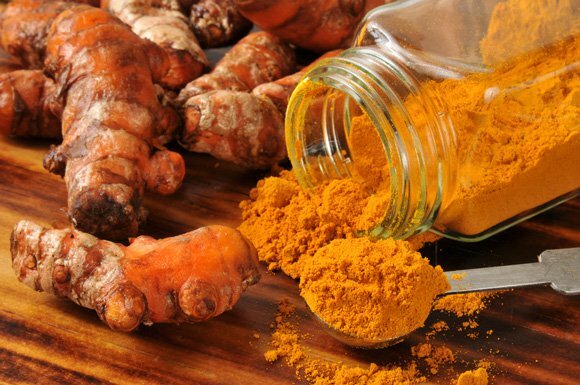 With its antioxidant and antiseptic properties, turmeric works effectively in relieving symptoms of measles. Take a tablespoon of honey and a tablespoon of turmeric and mix in a glass of lukewarm milk. Drink it twice daily for at least a month to see effects. 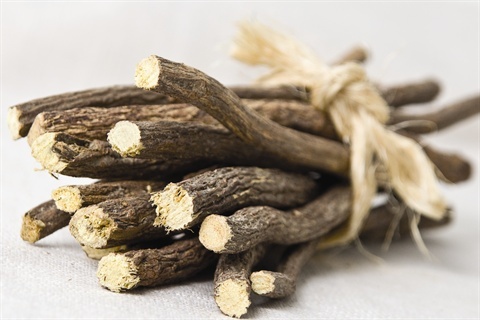 Licorice root has antifungal, antiviral, and antibacterial properties, which is why it proves effective in the treatment of measles. Add one-half tablespoon of honey and one-half tablespoon of licorice powder to a glass of lukewarm water. Mix it well and drink at least once a day to soothe your sore throat and reduce coughing.